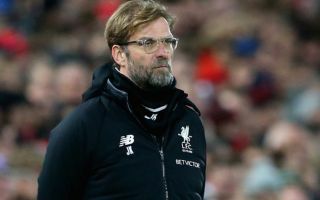 A £20m Manchester City midfielder sent a text straight away to Liverpool manager Jurgen Klopp upon the news that the star’s side would face Liverpool in the quarter finals. Liverpool will face Manchester City in the quarter-finals of the Champions League and Man City midfielder Ilkay Gundogan couldn’t wait to taunt his former boss Jurgen Klopp. According to a report form the Mirror the German midfielder quickly sent Klopp a message that read “Bid bald”, which translates to ‘see you soon’. Ilkay Gundogan has taunted Jurgen Klopp ahead of their Champions League clash. While the exchange between Gundogan and Klopp may have been underwhelming to say the least and perhaps it is not quite to the standard of the taunts that Antonio Conte and Jose Mourinho will often exchange ahead of crunch ties – the Champions League quarter-final is still exciting to say the least. Both Pep Guardiola’s Man City and Jurgen Klopp’s Liverpool easily progressed through to the quarters with both clubs all but sealing their fait after just one leg against Basel and Porto respectively. 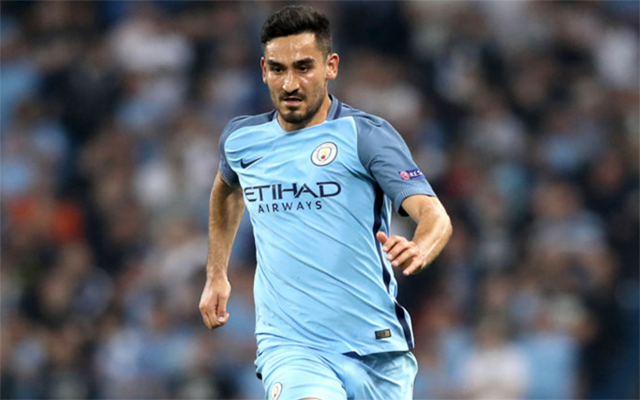 Gundogan himself will be hoping to get the nod in the Man City midfield for the huge game after his debut season for Man City last year producing diminished game time due to reoccurring injuries. The German midfielder completed a move to Man City in the summer of 2016 from Borussia Dortmund for a fee of £20m. (Fee per the BBC). Further, Gundogan will of course be familiar with Jurgen Klopp having played under the German manager at his former Budesliga side before both Kopp and Gundogan sealed moves to the Premier League.